Better Than Any Jello Shots drink recipe made with Gelatin,Rum,Water,. 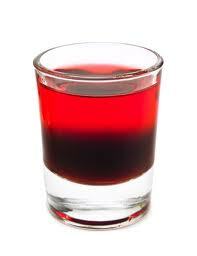 How to make a Better Than Any Jello Shots with all the instructions and ingredients. Dont Make Any Plans. View This Recipe! It Makes The World Taste Better View This Recipe! Jell-O Face View This Recipe! Jello-Malibu Style View This Recipe! Malibu Jello View This Recipe!